Explore a vast open game world in classic action-adventure fashion as Lily, Knight of the Rose! Slash your way through monster-infested dungeons to save the Kingdom of Blossom from eternal darkness. 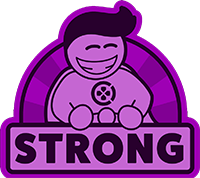 Collect unique weapons, spells, and more during your journey to take down powerful bosses and solve clever puzzles.Be part of a vivid, dynamic story passed down from grandfather to grandchildren by influencing the course of events yourself! 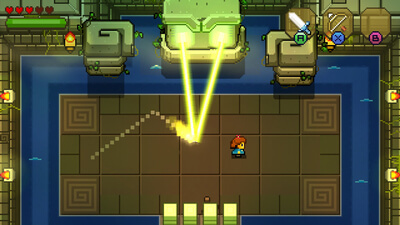 If I'm being honest, Blossom Tales might be a bit heavy-handed in its homage to the Zelda games of the past, but it brings a certain charm and fun to the Switch library. It also makes for a pretty good substitute as long as I still can't play A Link to the Past on my Switch. 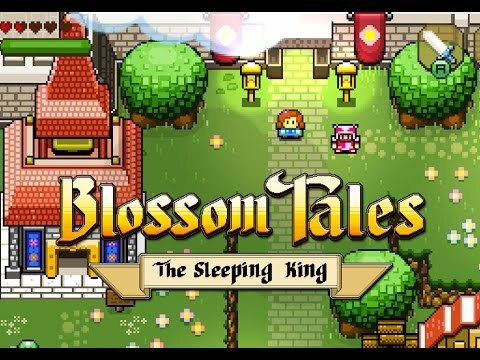 Blossom Tales: The Sleeping King is another indie game which feels right at home on Nintendo's platform, despite also being available on Steam. 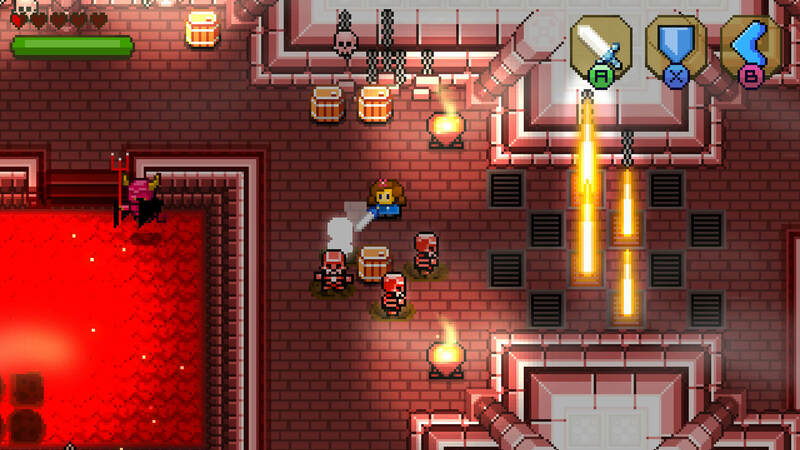 The game will appeal to those looking for a bit of classic dungeon crawling, and it will be sure to please those that have missed top-down Zelda adventures. 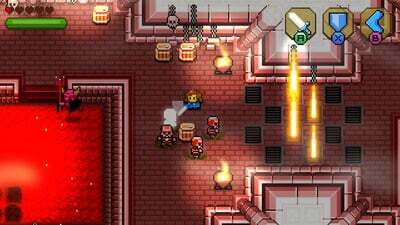 With a lovely kingdom to explore and a varied range of objectives, Blossom Tales shows us that this genre is still very much alive. Blossom Tales scratches an itch I have of wanting to venture through Link to the Past once a year. It is well-designed if not a bit cliché in its approach. Still for those with the same nostalgia for Link's SNES adventure, there are few games that capture it as well as this one.